It may be unpredictable where you’re going, but we can guarantee you’ll be there on time! 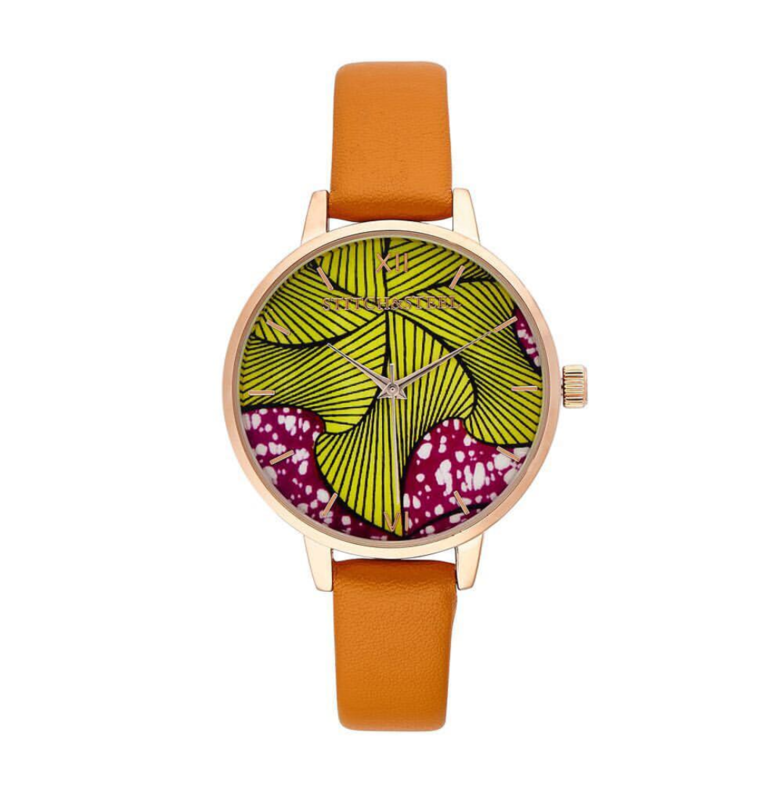 Adorned in our accurate timeless watch you never have to worry about knowing when the clock strikes. 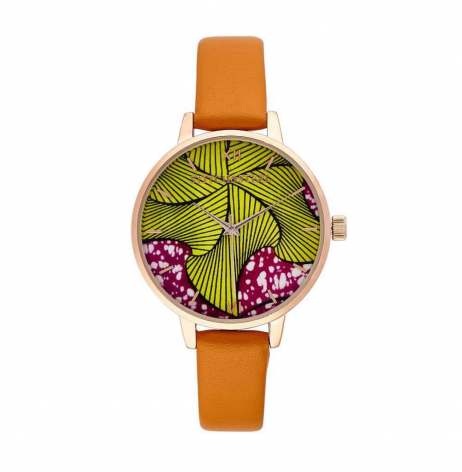 This beautiful yellow and pink timepiece is specially created for the funky and stylist lady.